Ola army boots are your new city sophisticated weather proof friends. Armed with chunky rubber sole, waterproof suede upper and warm wool layer Ola truly is your winter ride or die. Cool petrol color adds some extra flare and stands out the crowd. Pair with raw denim jeans and white T. Or opt for edgy femme look and go for a maxi skirt and sweater. 1 x Ola Army Boot Petrol was added to your shopping bag. 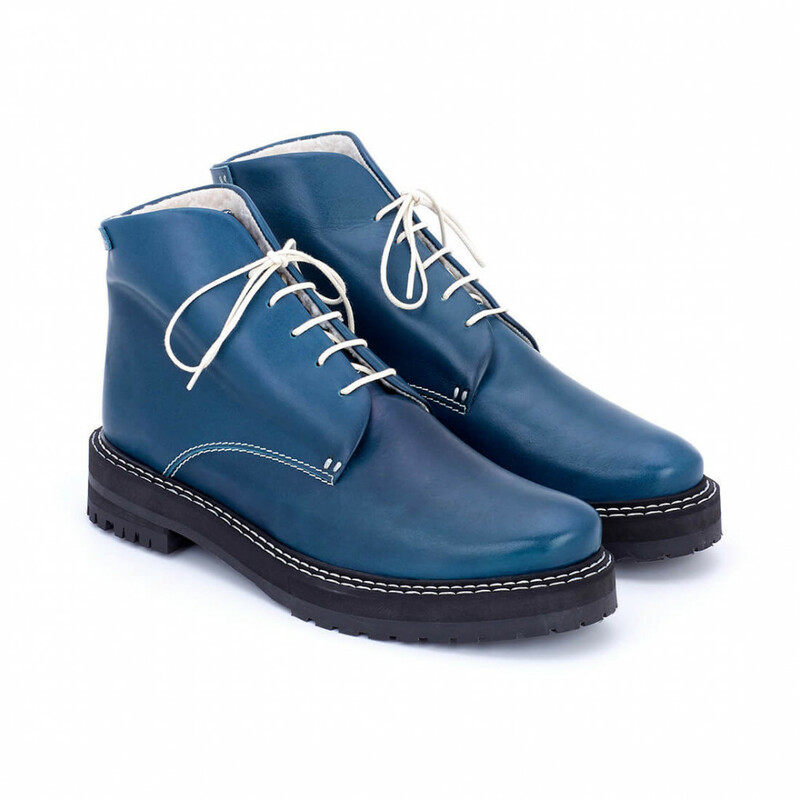 1 x Ola Army Boot Petrol was added to your wishlist.